He thought I was wasting my talents being a songwriter and a backing singer, and pushed me to move back to Africa. At first I thought it was a bit of a step backwards. After months of speculation, Nigerian singer, Tiwa Savage officially signed a management deal with Jay Z ‘s Roc Nation in July 2016. Tiwa’s profile has now been uploaded to Roc Nation’s official website, and it’s quite detailed. 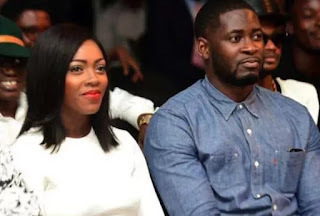 Teebillz discouraged her from writing songs for people and encouraged her to return to Nigeria to kick-start her career. In her words, ‘ I met Tunji and he told me about the growing Afrobeats scene back home in Nigeria. He thought I was wasting my talents being a songwriter and a backing singer and pushed me to move back to Africa. At first I thought it was a bit of a step backwards but he was adamant that this was my future. He knew it was what would set me apart from the rest’. 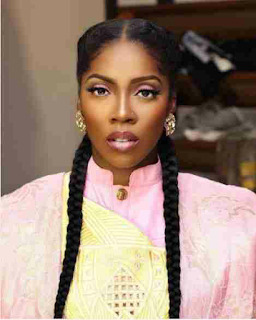 Before her meeting with Teebillz, who was at that time the A&R manager for Interscope Records , Tiwa Savage was signed to Sony/ATV as a writer, a period that saw her get studio sessions with James Fauntleroy, Frank Ocean and Kenny ‘Babyface’ Edmonds as well as provide backing vocals for Whitney Houston’s final studio album ‘I Look To You’.